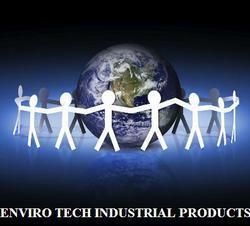 Established in the year 1995, in Delhi, India, we Enviro Tech Industrial Products, is actively engaged in manufacturing, trading, exporting, importing, service providing and supplying an extensive range of Clean Room Equipment, Air Cooling System, Industrial Filter, Air Distribution Products and Cooling Tower Spare Parts, etc. These products are manufactured in accordance with international quality norms using supreme quality raw material and latest technology under the guidance of our skilled professionals. The raw material we use to manufacture these products is sourced from certified vendors of the industry. The offered products are highly appreciated among our clients for their durability, perfect finish, low maintenance, easy to use and corrosion resistance. 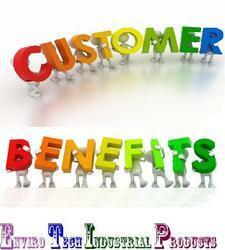 Apart from this, our clients can avail these products in various specifications as per the requirements of our clients. Industry Manufacturing and Trading of Clean Room Equipment, Air Cooling System, Industrial Filter, Air Distribution Products and Cooling Tower Spare Parts. 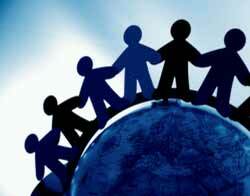 professional way, together as a team, to create delighted customers. 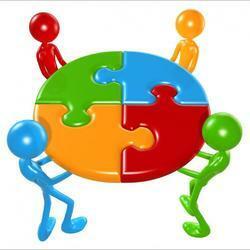 V – Variety of equipments as per customer requirements and space available. 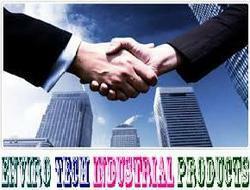 I – Improvement of products with latest technology. C – Commitment for quality. T – Timely delivery of equipments. so that no panel gap and level difference occurred at profile to panel and panel to panel joint. also used for number of applications areas like hotels, hospitals, gas turbines and many others. Air Showers and all types of Filters & Strainers for Liquid, Gas and Air. 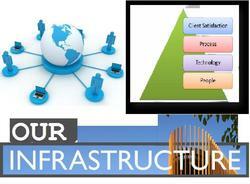 Leveraging On Our Vast Superior Facilities And Advanced Technology. 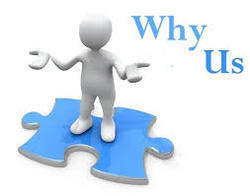 We Are Able Top a Superior Quality Range of Process Control Equipment. 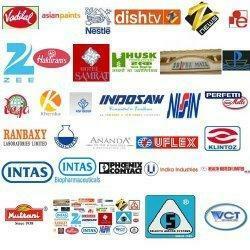 Leveraging on our latest infrastructure facilities, we are able to offer a wide gamut of products. experience in their respective domain. 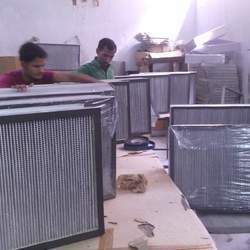 HEPA FILTER MANUFACTURERS IN DELHI.